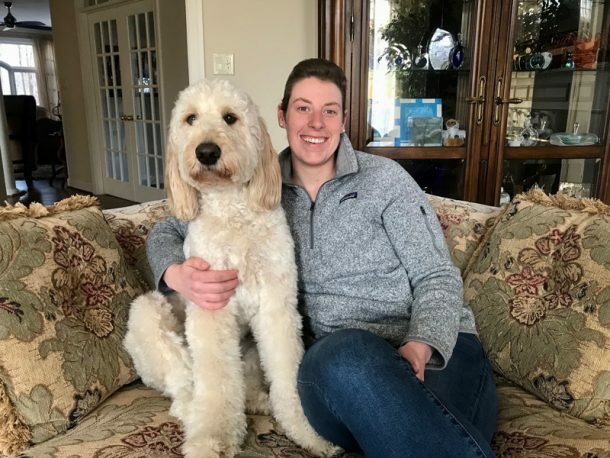 As a result of her experience and the desire to give back, Mackenzie’s Mission was created as a registered 501(c)(3) public charity to make a difference in the fight against Amyloidosis. Support medical research on Amyloidosis, seeking the cause of the disease, better early detection methods, and more effective treatments to improve and extend lives. More specifically, we direct funds to leading research institutions, such as the Mayo Clinic’s Amyloidosis Research Fund. Raising awareness is a multi-faceted effort. The cornerstone is the Amyloidosis Speakers Bureau, an initiative sponsored by Mackenzie’s Mission and focused on educating the medical community, specifically the next generation of doctors during their second year of medical school, about this disease through presentations from amyloidosis patients. 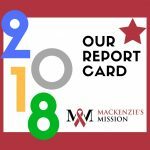 In addition, we maintain a digital voice through our website, blog, and social media; sharing Mackenzie’s experiences through the media and other organizations; and creating videos by Mackenzie and others affected by Amyloidosis to share their experiences and educate the community at large. Help spread the word by sharing, liking, following, and commenting on our Facebook posts and fundraising events. Sign up for our mailing list to receive blog posts (scroll down) and share those you find interesting with your friends and family. 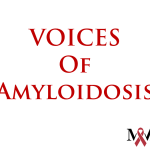 If you’re a patient, and interested in speaking on behalf of the Amyloidosis Speakers Bureau, please send us an email. Hold fundraisers, whether in-person locally (we’re happy to help you brainstorm) or online (e.g., Facebook, GoFundMe). Consider becoming a marrow/stem cell donor. Here is a link to Be The Match, a global leader in bone marrow transplantation. 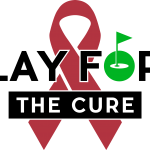 Donate to an organization active in supporting amyloidosis patients, caregivers, or research. Thank you for your support in 2018! Let me begin … [Read More...] about 2018: Thanks for a Great Year!